Wondering what an enterprise content delivery network (ECDN) is and why a company might need one? IBM’s ECDN helps enterprises service large viewerships centrally located inside an office. The solution allows companies to horizontally scale their efforts, enabling training sessions and more that can be streamed while not causing bottlenecks for a local network. Read on to learn what CDNs (Content Delivery Networks) are before diving into what an enterprise CDN is, and finally to learn more about IBM Watson Media’s approach. What Is A Enterprise Content Delivery Network? CDNs are based around delivering content to audiences that are traditionally difficult for a small server network to manage. This can include audiences that are geographically diverse. Content distributed over the net is dependent in part on the physical distance between a server delivering that content and the source trying to receive it. So, all other factors the same, if the delivering server was located in the United States, it would take someone in Australia longer to receive the content as opposed to someone located locally in the United States. 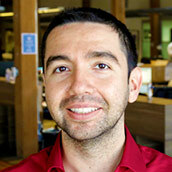 CDNs address this need by locating servers, called edge servers, in diverse locations, often on a global scale. Beyond geographic diversity, CDNs also manage the need to deliver content to large audience sizes. Content caching involves caching a local copy of content that can be served to other viewers in a region. So if a stream is going viral, viewers in a concentrated area can all be pulling from the same edge server that has the content cached there. Enterprises, even those utilizing top of the line CDNs, can run into their own issues. 100 employees all trying to watch the same high definition (HD) training video at the same time can easily cause local congestion issues. An enterprise content delivery network, often abbreviated as ECDN, is intended to resolve issues on the local level while being utilized by a popular SaaS (Software as a Service) offering. This is achieved through a local installation of what basically becomes an edge server located directly inside the corporate network, allowing organizations to horizontally scale resource intensive content like video streaming. Recently announced, IBM’s ECDN functions like an edge server installed inside an office. It can be delivered as a standalone hardware appliance or as a virtual appliance that is run on virtualization platforms. It ultimately reduces local network strain through delivering a single instance of a video asset. The offering can work in a WAN (Wide Area Network) environment and also behind corporate firewalls as well, only needing port 80 and port 443 to be open which are the ports for HTTP and HTTPS. A web based administration portal is provided as well, enabling administrators to see concurrent users and a health check on nodes within the ECDN. 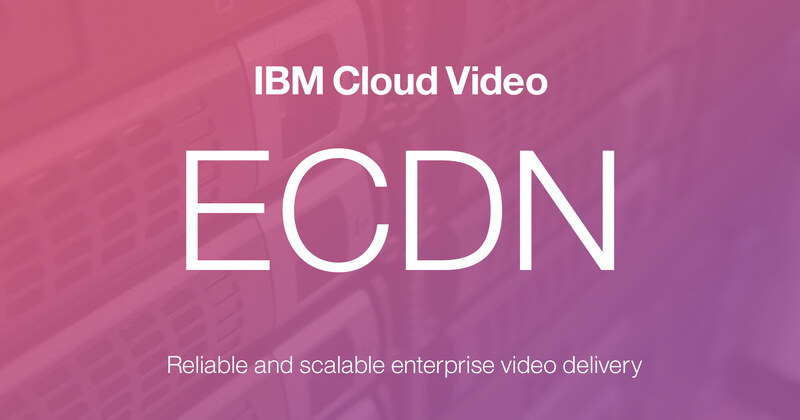 Staying true to the SaaS nature of IBM’s video streaming offerings, the enterprise CDN is also updated and optimized by IBM Watson Media. Multinational companies, or even just multi-office corporations, can also utilize ECDN as well. At the bare minimum, there is an option to utilize fallback logic around ECDN. So if an issue occurs around the ECDN, like the power going out at the location, it can utilize IBM’s SD-CDN (Software Defined Content Delivery Network) approach that includes multiple CDNs. Viewers outside of the range of the ECDN, for example someone working from home, can still get access to the video asset as well. For a more robust solution, the enterprise content delivery network can also support multiple instances. Consequently, companies with several offices can utilize ECDN at each location so that a particular office doesn’t have to be prioritized over others. 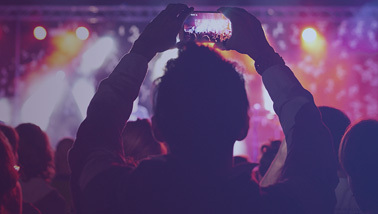 The solution allows companies to effectively scale their video streaming, regardless of internal scale, to deliver even high definition content to a corporate audience and with faster response times. The new offering includes full functionality for live streaming content. This includes the ability to reach mobile devices within the ECDN, through delivering a cloud transcoded version of the stream in HLS that supports iPhones, iPads, Android devices and more. Additional features, such as delivering cloud transcoded bitrates that are used for the adaptive bitrate process, also integrate smoothly with ECDN. Want to learn more about ECDN and how it could work to resolve internal congestions on your enterprise’s network?